At the onset of the project, [director] Theo [Anthony] asked me if I could make music with rats. After some thought, my brain landed on the concept of an enclosure made out of theremins (one of the first electronic instruments ever invented and played by hand gestures). 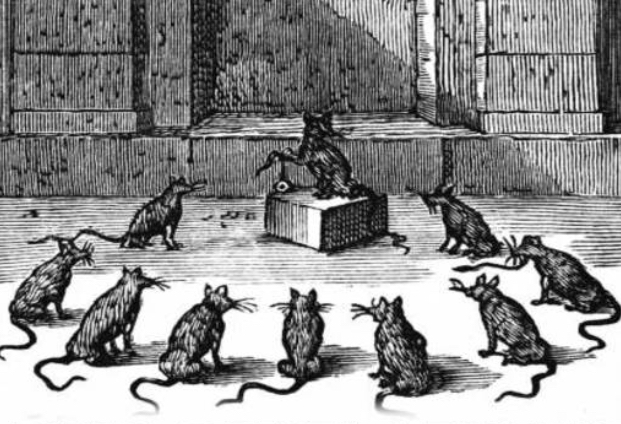 As the rats moved from one corner to another, the pitch and volume would change and create these odd harmonies. I was able to record not just the sound, but a digital conversion of the voltage, which proved the most useful. 'Redlining,' a piece for a Disklavier player piano (a self-playing piano that takes incoming MIDI data from a computer), is one of the products of that rat theremin performance/experiment. Using the rat movements as rhythmic data and a rough pitch contour, I began the process of editing together my favorite sections and conforming the note data to a scale. I wanted the tone to be emotionally ambivalent, in parallel with the narration. I wanted the viewer/listener to project their own feeling from their reactions to the content Theo was presenting. The music couldn't be too steering or it would take away from the experience. 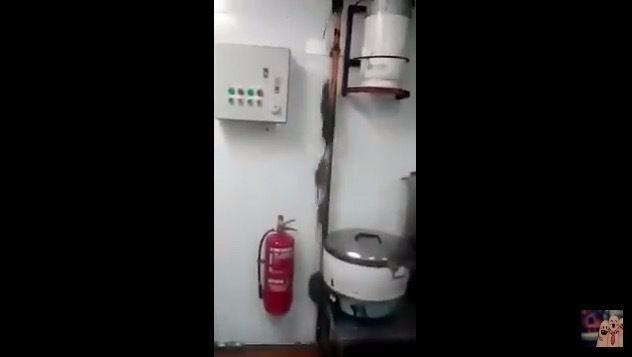 At Keswick, UK's Lake District Wildlife Park, someone caught footage of what happened when a rat snuck into the gibbon enclosure. 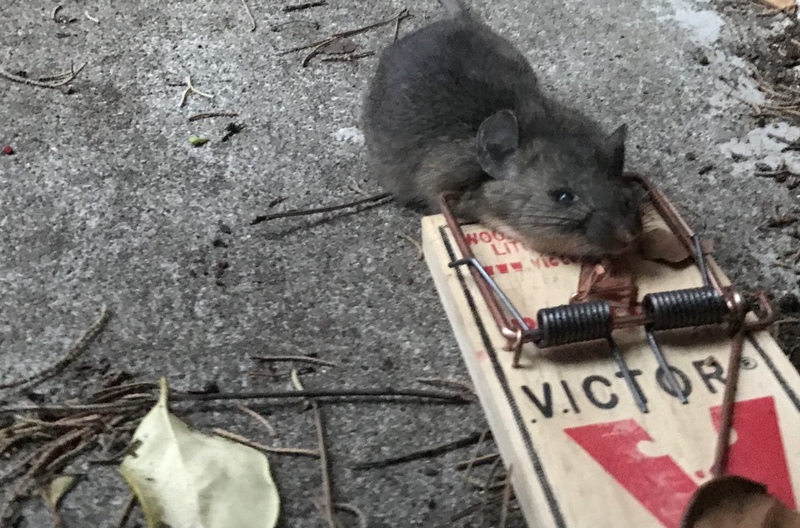 I bet the rat won't be back anytime soon. Watch out for the remote-controlled Pizza Rat! 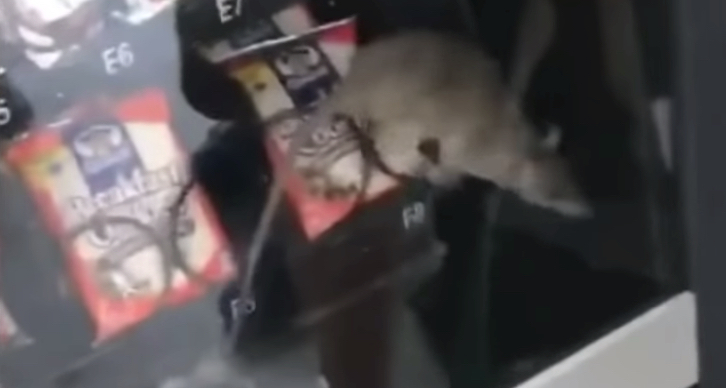 Pizza Rat was just the most brazen example of the rats that are apparently ravaging New York City this year. 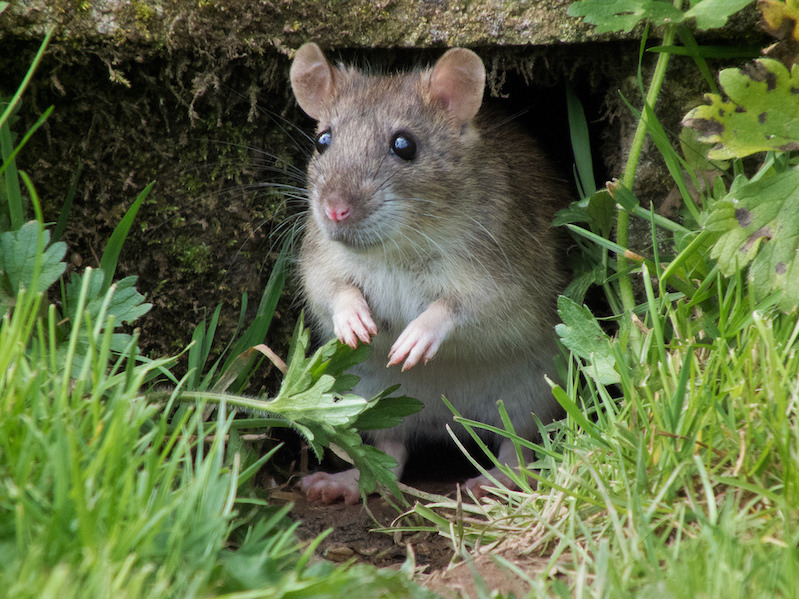 Apparently it's a record year for the number of rodent complaint calls that citizens have made to the city of New York. 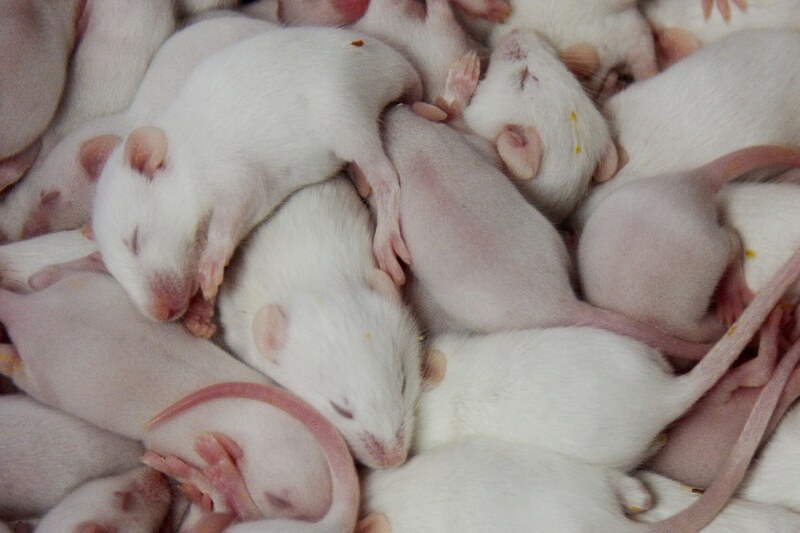 "It's like the Burning Man of rats," she told the Associated Press. "They're just sitting there in a lawn chair waiting for you." 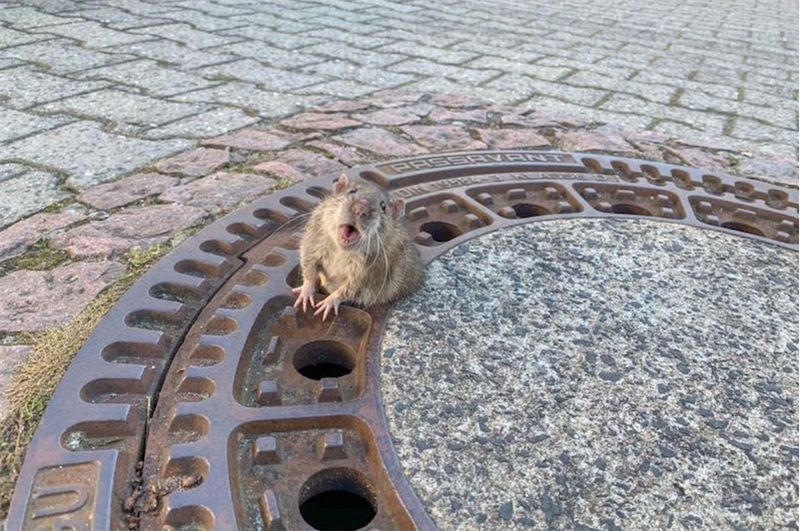 Meanwhile city comptroller Scott Stringer has noticed that rodent evolution has apparently gone awry: "I've seen rats walking upright, saying, 'Good morning, Mr. Comptroller,'" he said. "It's unsightly to see rats running through neighborhoods like they actually bought a co-op somewhere." Hundreds of US police forces have distributed malware as "Internet safety software"